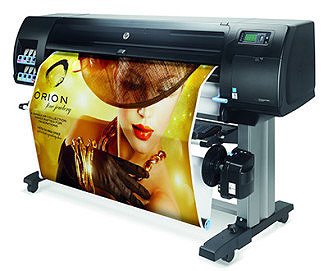 Turn orders in record time with the fastest 60-inch production printer for graphics. 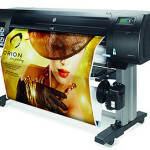 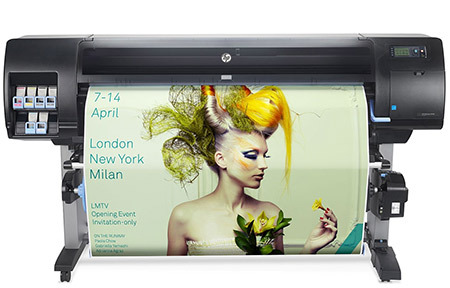 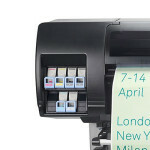 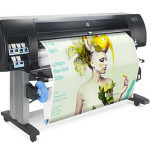 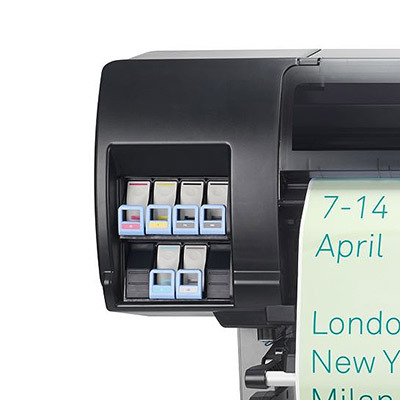 Impress customers–efficiently produce outstanding color and black-and-white prints with six HP inks. 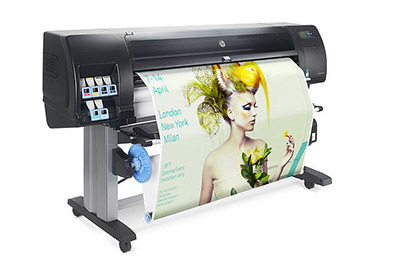 Rely on powerful performance from an easy-to-use printer.